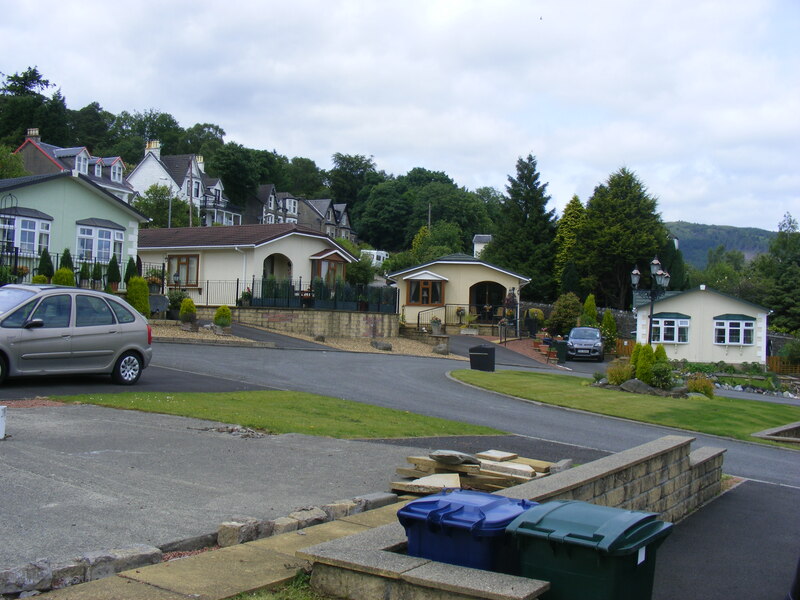 Victoria Road, Hunters Quay, Dunoon, Scotland PA23 8JY. 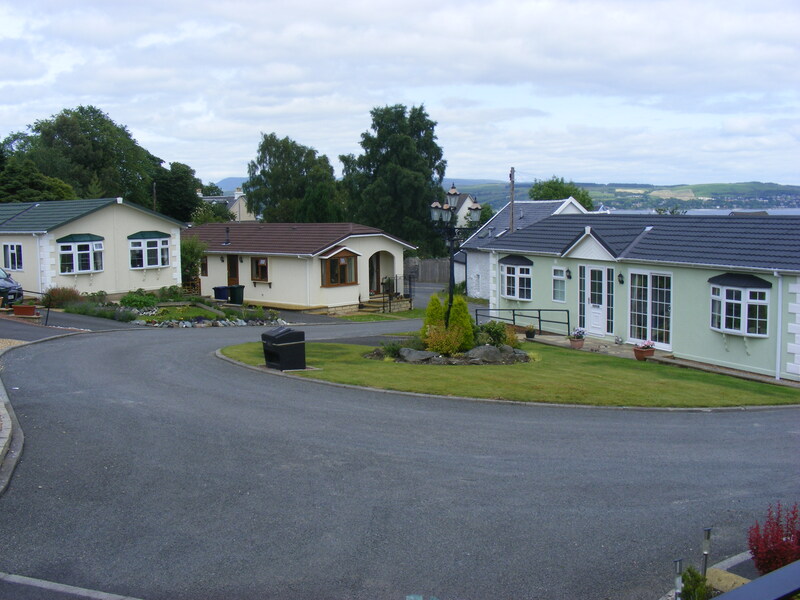 Manor Park is located within Dunoon which is the western gateway to Loch Lomond and Trossachs National Park and known for its natural beauty as well as being a fantastic ‘staging post’ for adventures on the Argyll coast (Scotland’s secret coast).. 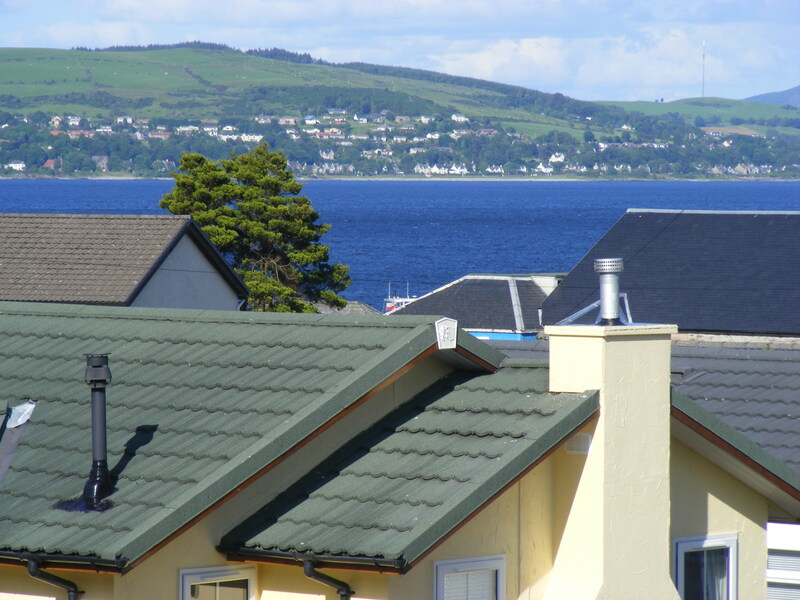 This region forms part of the unspoilt Cowal Peninsula and retains a unique Scottish identity that is reflected in its towns and villages, its arts and crafts and the various events which take place in the area each year. 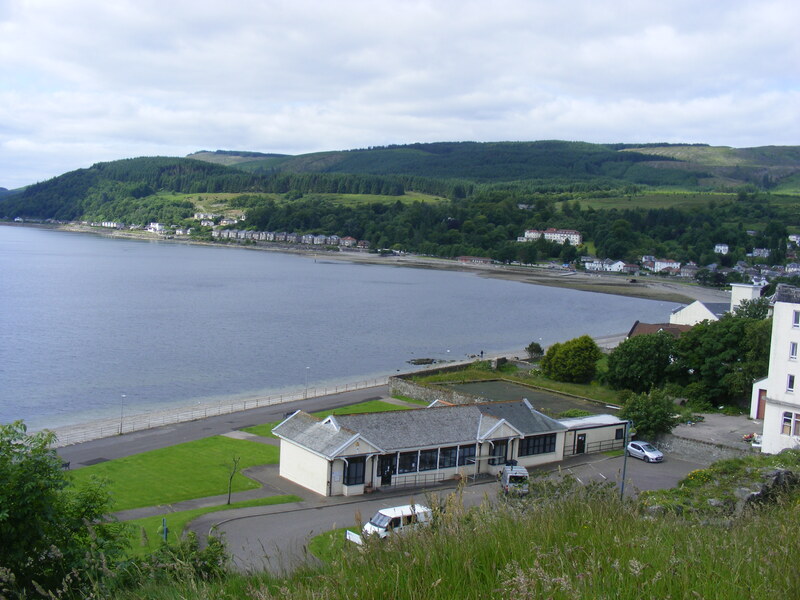 In fact the world renowned ‘Cowal Games’ is staged here every year and whilst it has become a more localised games it has many amazing attractions like the Calaidh Tent, Fun Fair and even World Championships for Highland Dancing. 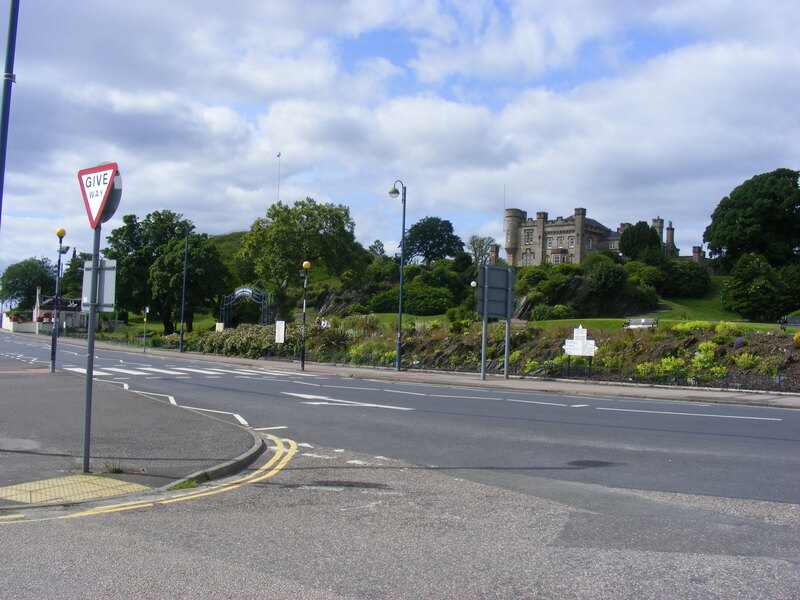 This, one of the Firth of Clyde’s foremost resorts, is built around the historic Castle Mound and famous for its large Victorian pier. In fact the Victorian pier is just undergoing a 3 million pound restoration which should be finished in September/October 2015. The town offers a museum and leisure centre as well as a fascinating selection of craft shops, galleries, cafes and restaurants. The town’s swimming pool and leisure centre has recently been refurbished to a high standard and is a popular attraction for locals and visitors alike. 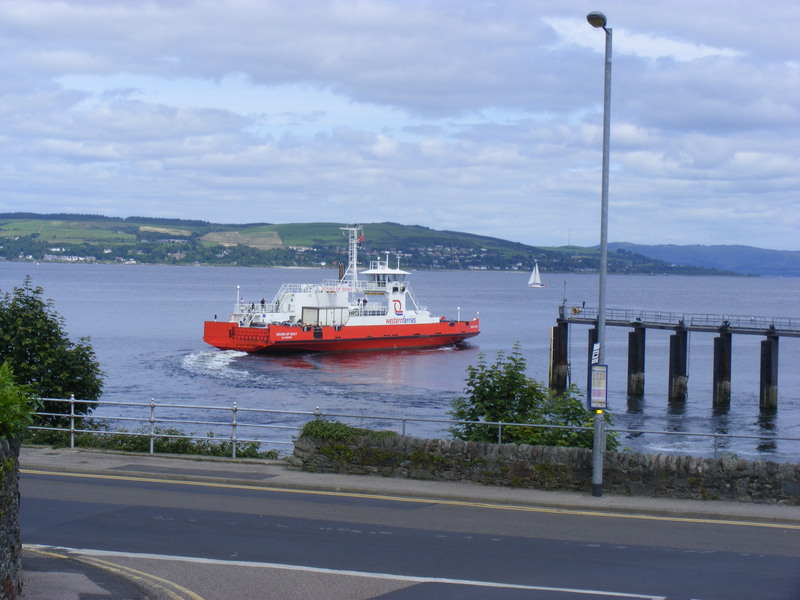 Western ferries run a great service from between Dunoon and the mainland on a regular basis and there is a bus service to Glasgow as well. There are plenty of activities to keep you entertained including a visit to the Younger Botanical Gardens where you can explore the world famous collection of trees and shrubs, and take a walk down the Avenue of Giant Redwoods which measure over 40 meters in height. On a pleasant day a pleasure cruise along the Firth of Forth is one of the nicest ways to enjoy this striking area of Scotland. 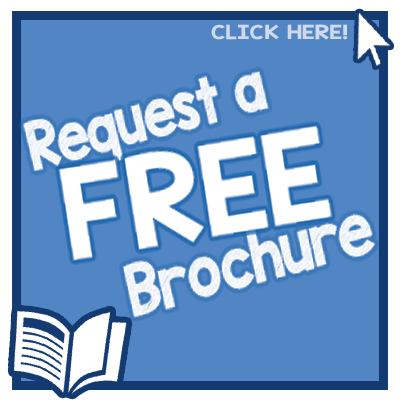 Just under an hour away and you could be enjoying yourself in the beautiful city of Glasgow, an altogether different experience where traditional and modern styles have been brought together with great effect. 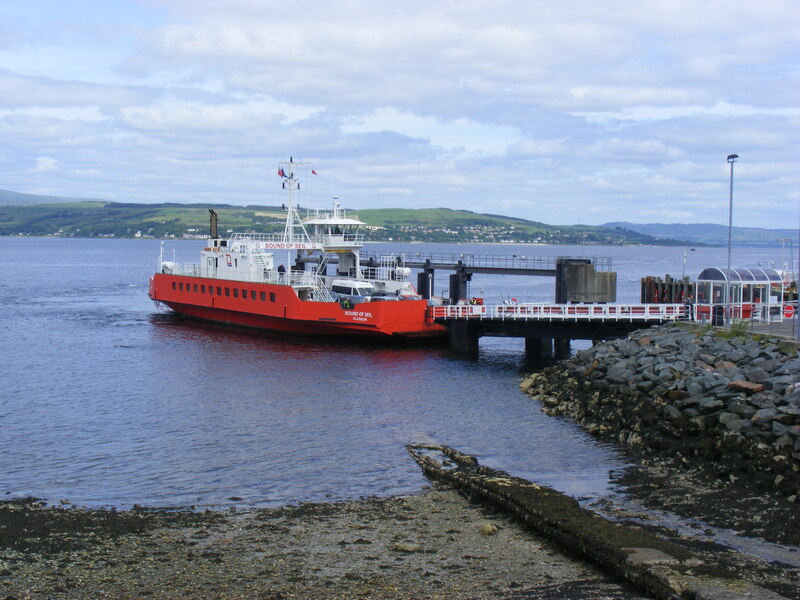 Bute sits right next to the Cowal Peninsula, and is easily accessible with regular ferry services. The island has a rich heritage, with rugged open spaces and amazing views. 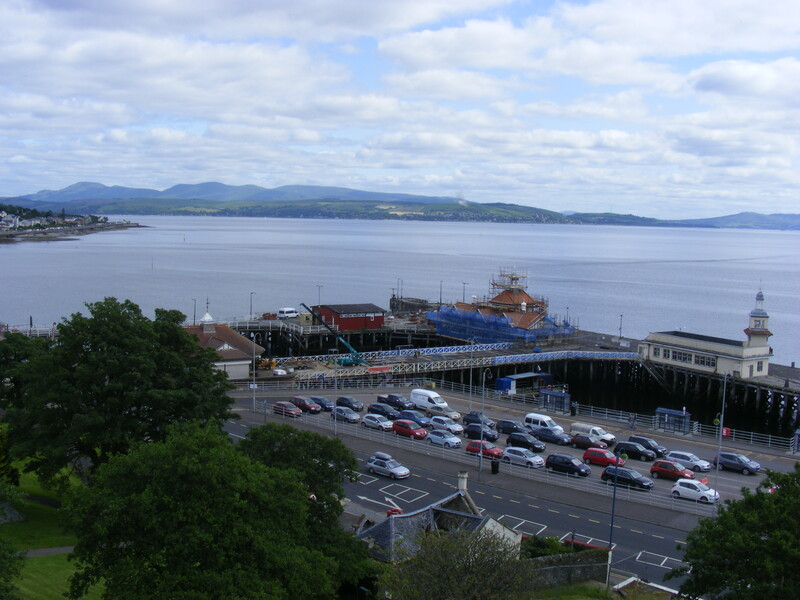 Visit the town of Rothesay which has a Victorian frontage cradling a picturesque bay and a great 13th century castle. The 19th century Gothic mansion of Mount Stuart is inspired by art, history, mythology and astrology, while the Bute Discovery Centre offers historic insights and a genealogy centre. To explore the island on foot, follow the West Island Way, a 30 mile route around the coast and inland. 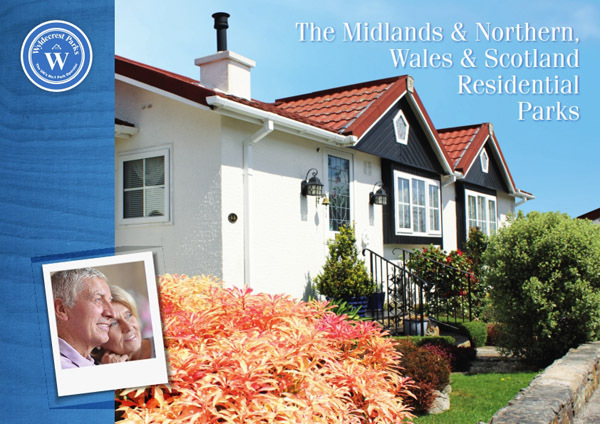 Nearby Loch Lomond, is the largest expanse of fresh water in Great Britain and is the romantic centre piece of the National Park, it is an experience which you will want to relive time and time again. 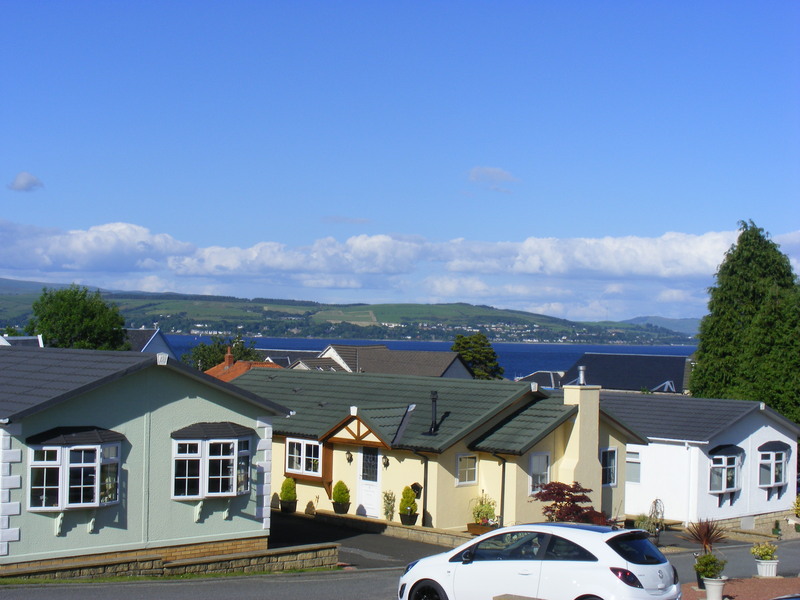 Those who enjoy an outdoor lifestyle are spoilt for choice for right on your doorstep you will find lochs, glens, the sea, mountains and forests in abundance, the perfect settings for a gentle stroll, bike ride or even an adventurous hike.